He will also be tried in absentia. On 13 May, the Kyiv court of appeals overruled the Pecherskyy district court's ruling and authorized the Prosecutor-General's Office to open a special (in absentia) investigation into former Finance Minister Yuriy Kolobov, the court has said on its website. Kolobov is a suspect in the case on the privatization of Ukraine's communications giant, Ukrtelekom (Article 191 Part 5 of the Criminal Code). In particular, he is suspected of using the state budget to finance the construction of a standalone special-purpose telecommunications network, which was to be paid for by Ukrtelekom's buyer, ESU. As a result, the state budget lost 220m hryvnyas. 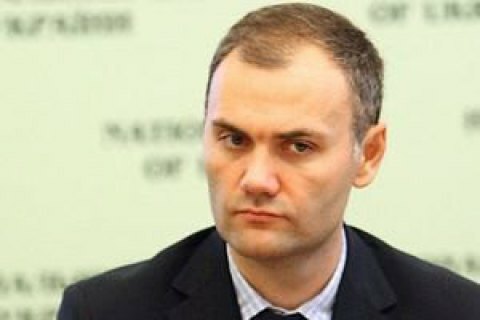 Another high-ranking suspect in the case is former Prime Minister Serhiy Arbuzov. In 2014, Kolobov fled to Spain. In March 2015, he was detained in Spain and in January 2016, Ukraine's extradition request was rejected. He is not on an international wanted list.